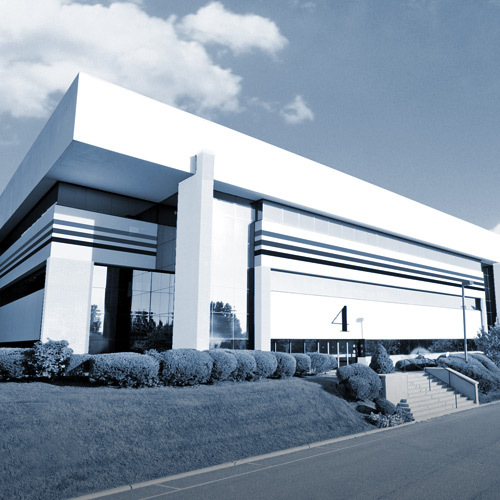 2 million sq. 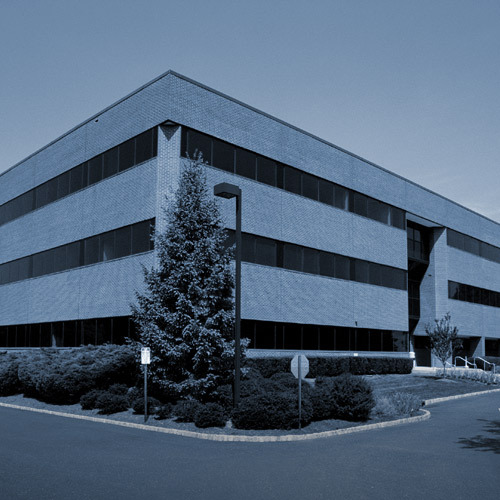 ft. in 18 superbly located office buildings throughout New Jersey. 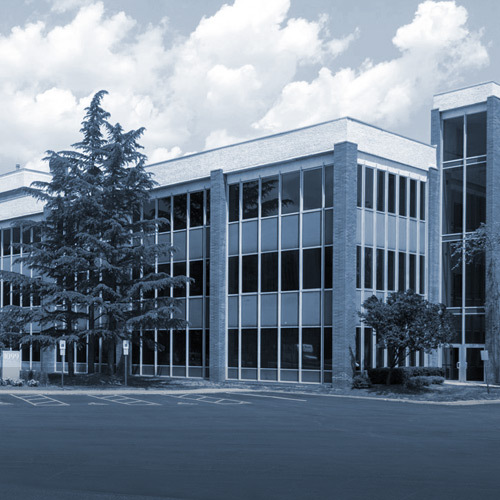 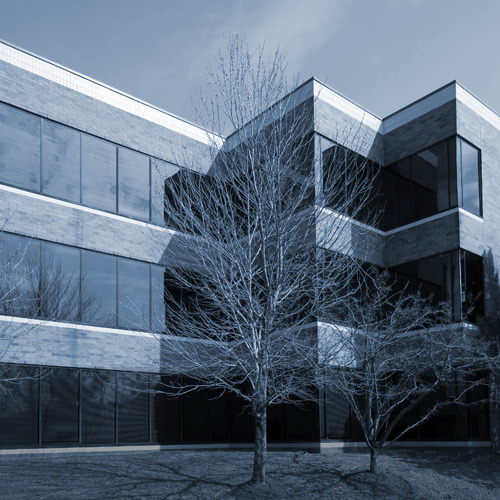 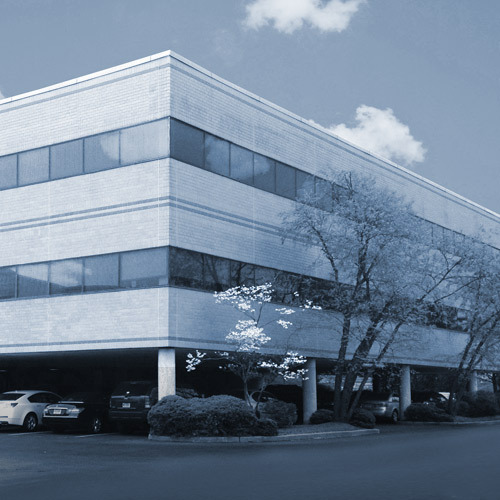 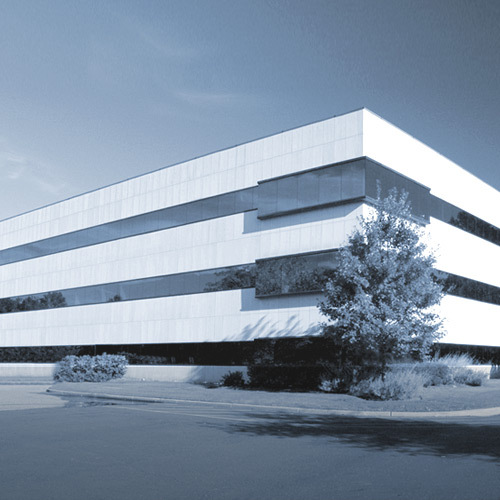 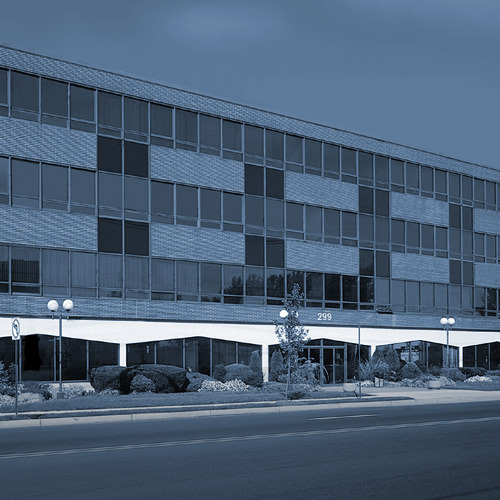 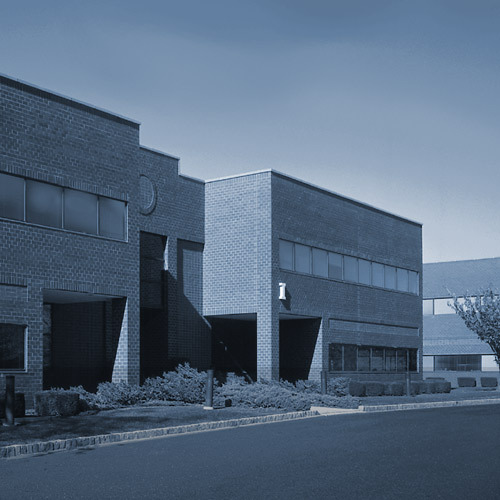 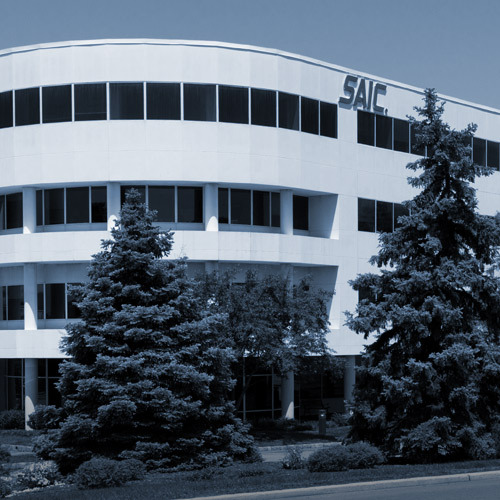 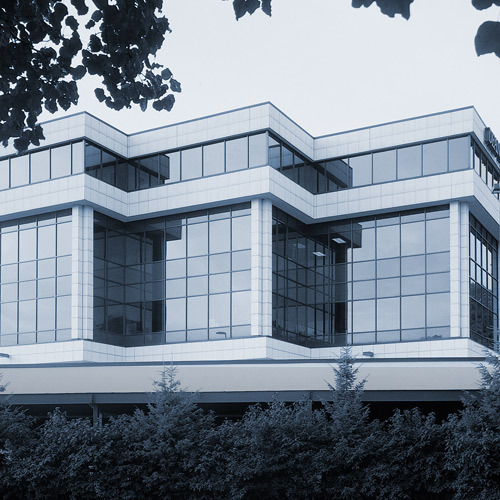 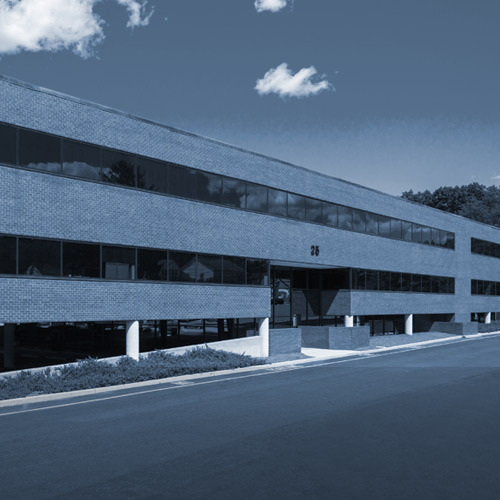 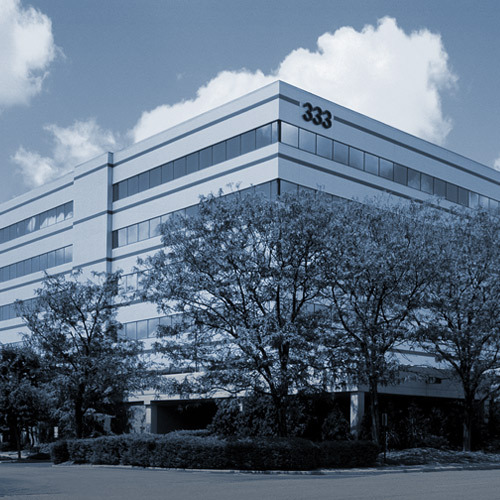 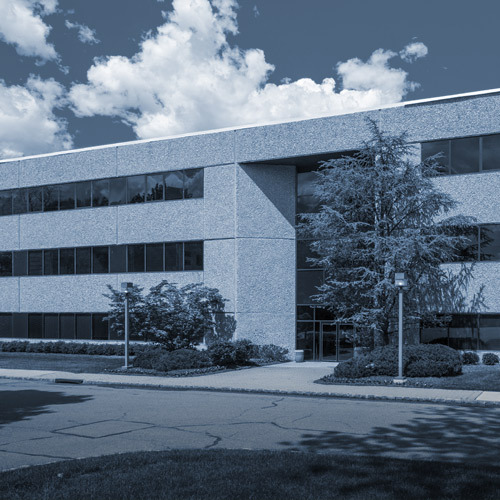 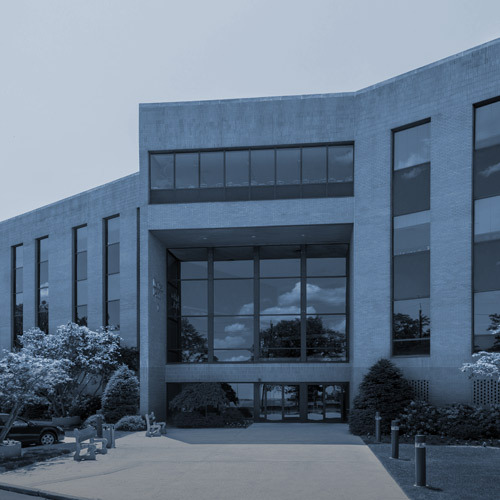 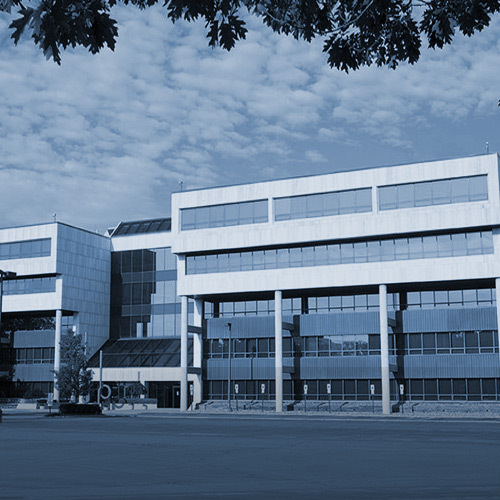 Known widely as a respected owner/operator of commercial office buildings throughout New Jersey, we are committed to offering our tenants real estate properties that meet their high standards. 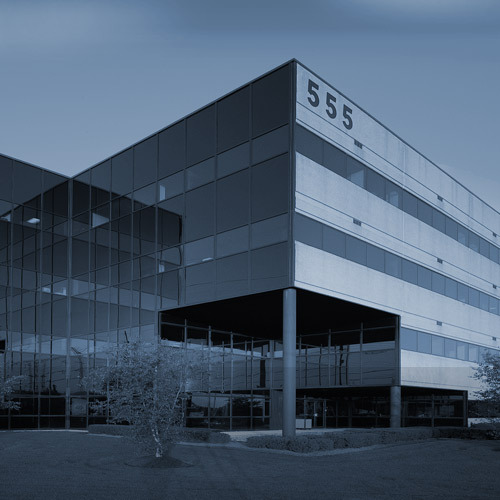 Our distinctive office buildings feature outstanding locations, excellent amenities, and a prestigious presence for a top-tier experience. 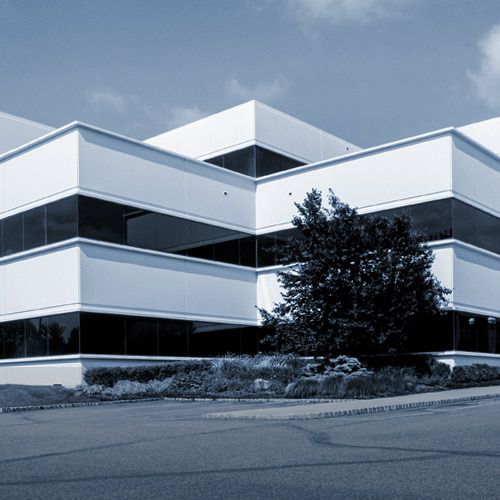 Our portfolio-wide commitment to upgrades consistently adds value to our commercial properties. 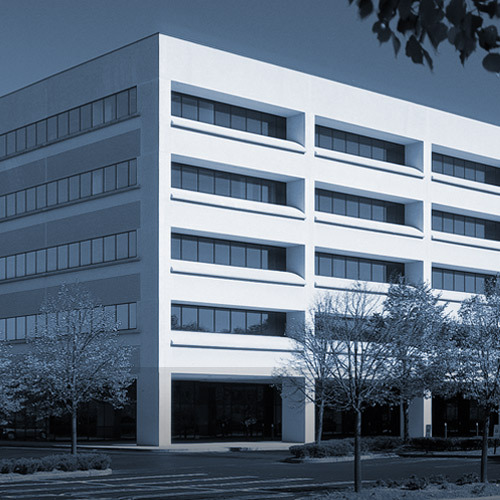 Upscale upgrades such as game rooms, media centers and executive lounges make our office spaces reflect a 21st-century approach to the work environment, with dedicated spaces for work and play, creating an inspiring environment which encourages productivity while retaining a commanding professional presence.